The deadline for the 2020 TSF Nina Starr Braunwald Research Award is September 15, 2019. Operational support of original research efforts by women cardiac surgeons who have completed their formal training, and who are seeking initial support and recognition for their research program. Awards of up to $40,000 per year for up to two years are made each year to support the work of an early-career woman cardiac surgeon (within five years of first faculty appointment). No additional funds will be paid out for indirect, fringe, or other expenditures. This award provides operational funding of up to $40,000 per year for up to two years to support the costs of original research. Preference will be given to either clinic or laboratory based investigations that are judged likely to generate data that will, in turn, facilitate subsequent funding support for the applicant. In making the awards, emphasis will be placed on originality, clear, concise presentation of a logical project, high probability of successful project completion, and importance of the work toward the advancement of cardiac surgery. 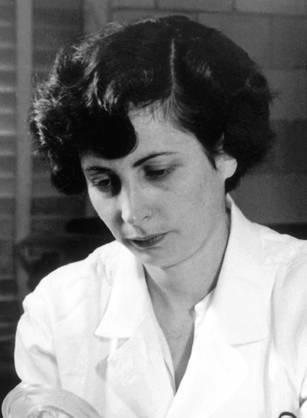 Any female cardiac surgeon who has completed a program leading to certification by the American Board of Thoracic Surgery or its equivalent in a country outside of the United States or who will successfully complete such training by the grant start date is eligible for a TSF Nina Starr Braunwald Research Award. TSF recognizes that the support provided by a TSF Grant may not be sufficient to fully fund operational costs. TSF’s Nina Starr Braunwald Research Grant awardees are permitted to secure other research grants to supplement a TSF Research Grant, but are expected to have 30% of their time protected for research pursuits. Prior receipt of an NIH grant (KO8, RO1) will weigh heavily against an applicant’s candidacy in the absence of mitigating circumstances. Award of NIH funding during the period of a TSF award will be managed administratively on a case-by-case basis. A TSF awardee is obligated to notify the TSF in the event of such an award. Initial application for NIH support during the award years is strongly encouraged.